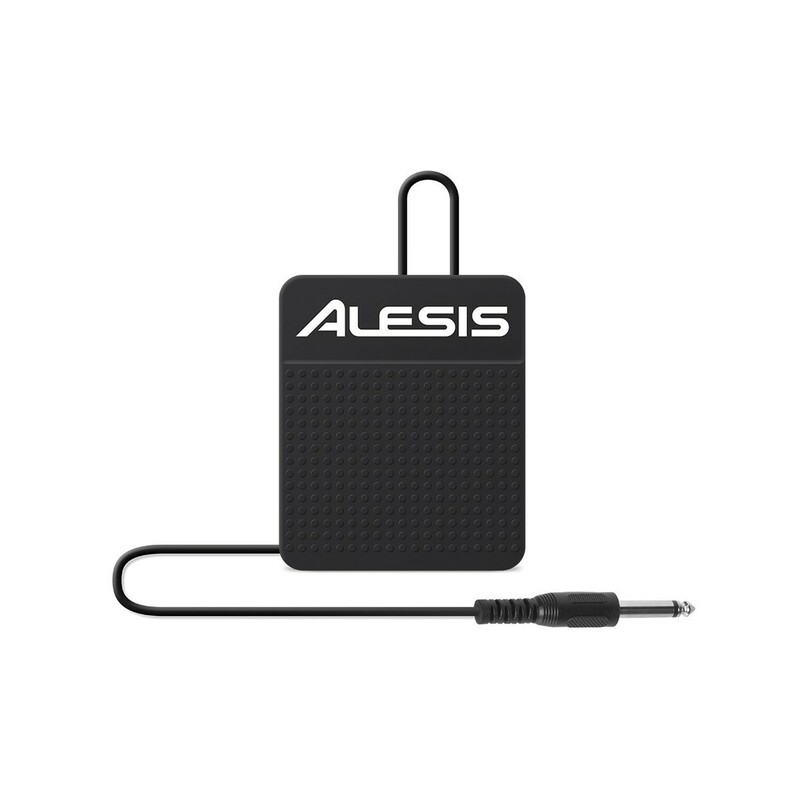 The Alesis ASP-1 is a universal low-profile sustain pedal for keyboards. The ASP-1 features a non-slip coating on the bottom and on the footpad so the pedal remains steady and secure during use. 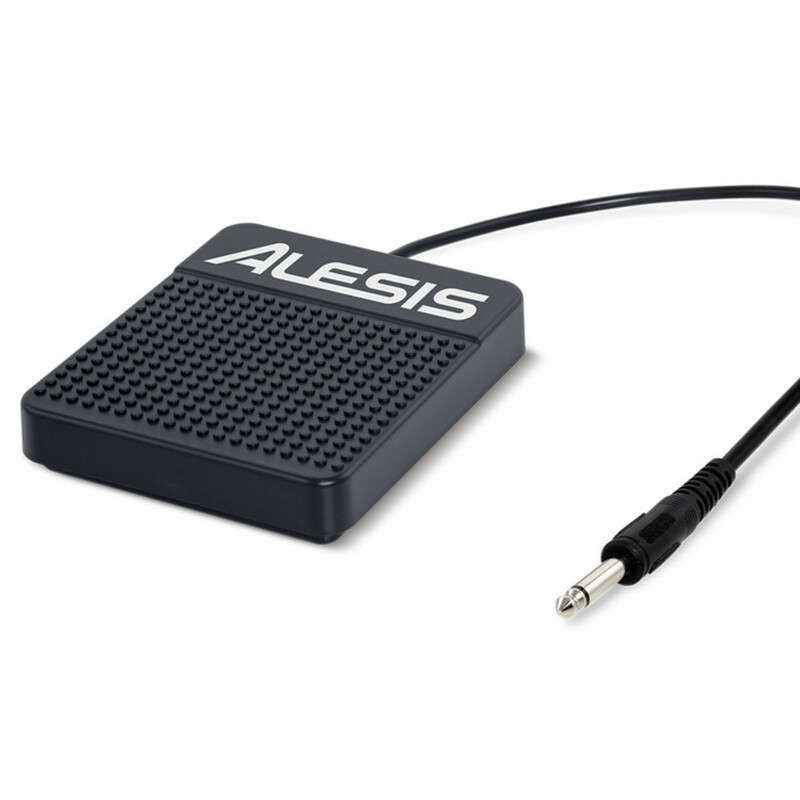 The pedal has a fast acting, durable mechanism and a polarity switch for universal use. The attached cable features a 1/4 inch plug.